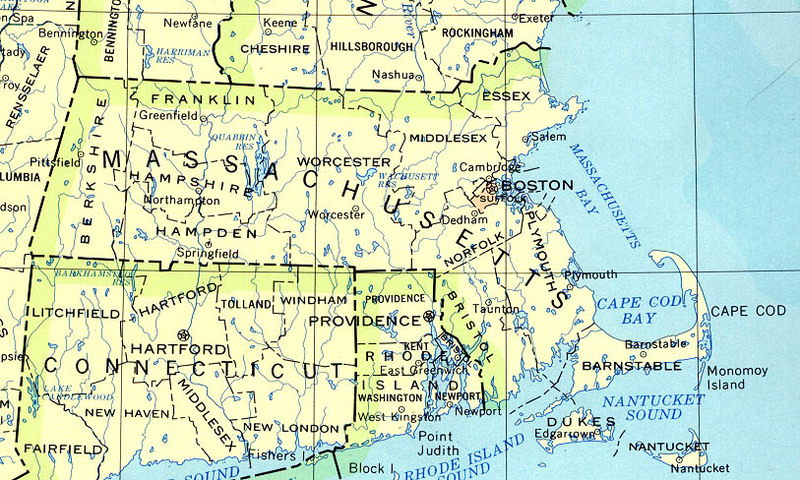 First, find your way to Massachusetts, USA, Terra / 3 Sol. Use any standard guidebook. Bolton is in north central Massachusetts, 50 kilometers (31 miles) west-northwest of Boston and 25 kilometers (15 miles) northeast of Worcester. The Next Asylum is near the southeast corner of Bolton, near Stow and Hudson. From route 2 take Interstate 495 south. From Interstate 495 (heading north or south) take exit 27, route 117. Take route 117 east, toward Stow. From Interstate 495 north turn left (away from Interstate 495) at the end of the ramp. From Interstate 495 south turn right (under Interstate 495). Follow route 117 east about one kilometer (1/2 mile) to Long Hill Road. Route 85 is the first right turn off route 117 east of Interstate 495, Long Hill Road is the second right. Turn right and take Long Hill Road southeast for 1.5 kilometers (0.95 miles). Long Hill Road is a twisty road with a 25 mile per hour speed limit. The Next Asulum is a blue cape on the right at the high point on the road. The number on the mailbox is 203, the previous house is number 193. Directions from Google Maps. If you need help give us a call at +1 978 634-1061.